We’ve made a hilarious discovery on Instagram. 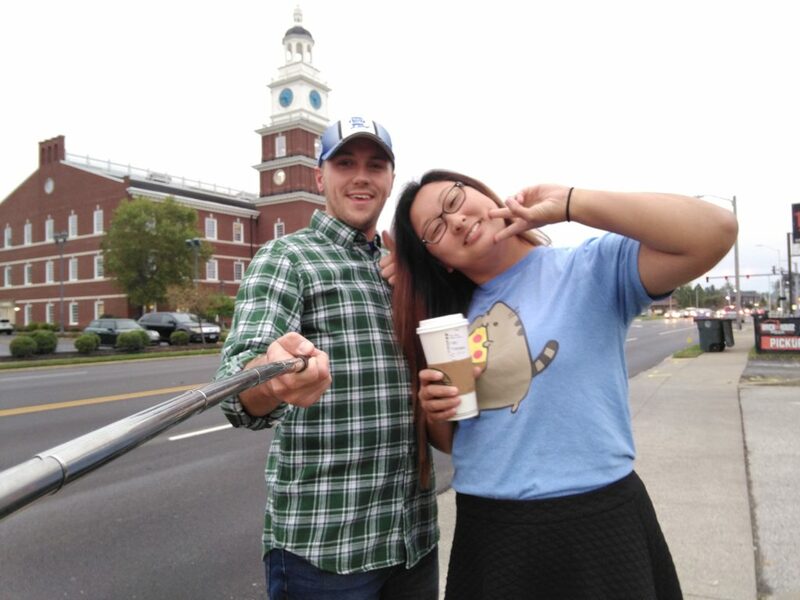 It appears that two tourists named Seojun and Bubba mistook Owensboro, Kentucky for Philadelphia, Pennslyvania in the most hilarious ways possible. 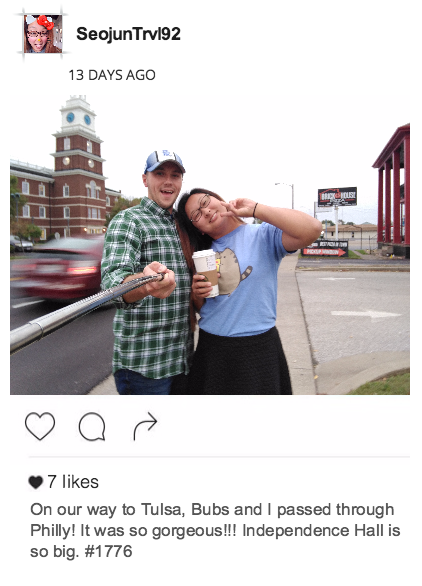 They can be seen outside of Independence Bank on Frederica but in Seojun’s post, she references Independence Hall. Another photo shows Seojun and her husband “Bubba” at the Dugan Best basketball court with the hashtag #BornAndRaised. We can only assume this poor couple was trying to make a Fresh Prince of Bel-Air reference about West Philadelphia. 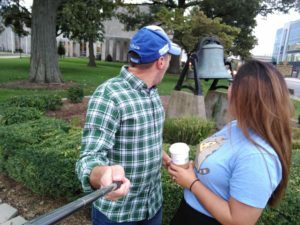 They also spotted the bell on the Daviess County Courthouse lawn at 2nd and Frederica and thought it was the Liberty Bell. 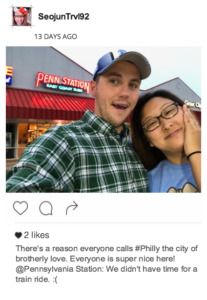 And to top this wild adventure off, while outside the Pennsylvania Railroad Station couple compliments how “nice” the people in the city of brotherly love are. On the bright side, the people of Owensboro can stand proud knowing that this oblivious couple thinks so highly us.